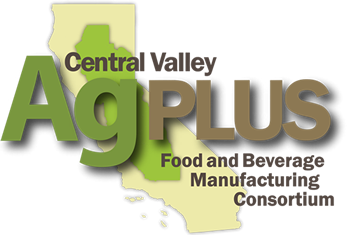 A private equity firm with offices in New York and San Mateo has announced a strategic investment in Fresno-based Lyons Magnus, producer of food-service products including fruit toppings, sauces, juices and syrups. The financial terms of the investment by Paine Schwartz Partners was not disclosed. Bob Smittcamp, whose family has owned Lyons Magnus for more than 46 years, will continue to lead operations as chairman and CEO. He will also remain a “significant” shareholder in the company, according to a news release. The executive team of Lyons Magnus — Kent Walrack, Jim Davis, Kris Porter, Jon Parker, Phil James, Brad Kirk and Steve Twet — will continue in their current roles in the business. This strategic investment deepens Smittcamp’s relationship with Paine Shwartz Partners, as the equity firm previously made a strategic investment in Wawona Packing Co., the peach farming and packing operation founded by Bob Smittcamp’s father, Earl, in 1948.